Support your dancer with a ballet themed t-shirt when you go pick her up from practice or cheer from the audience. You can customize the pointe shoe design and put in the dancers name you're routing for. 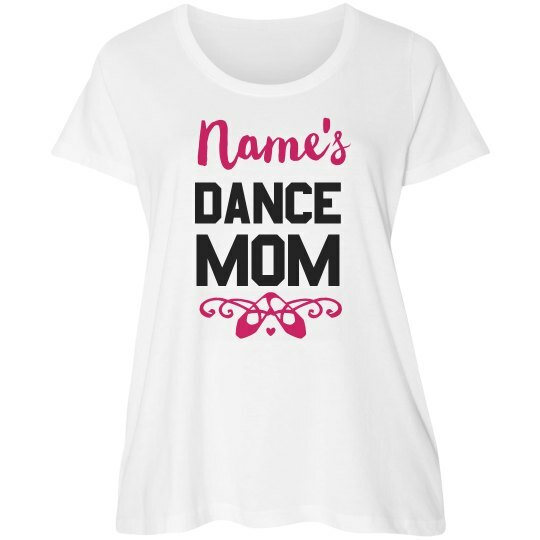 Get yours today and get one for your other dance mom friends!